Directions are the cornerstone of any successful Feng Shui audit or application. The Joey Yap's Feng Shui Template Set is a set of three templates to simplify the process of taking directions and determining locations and positions, whether it's for a building, a house, or an open area such as a plot of land, all with just a floor plan or area map. 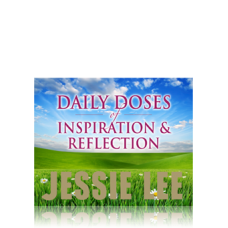 The Set comprises three basic templates: The Basic Feng Shui Template, 8 Mansions Feng Shui Template, and the Flying Stars Feng Shui Template. It is easy-to-use as it simply requires one to place the template onto a floor plan or area map in alignment with the center, and take the appropriate direction or reading based on Feng Shui calculations. 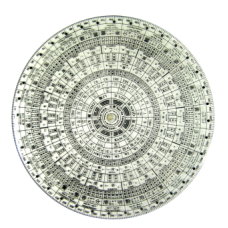 To that end, it is an ideal tool for those with a basic working knowledge of Feng Shui. 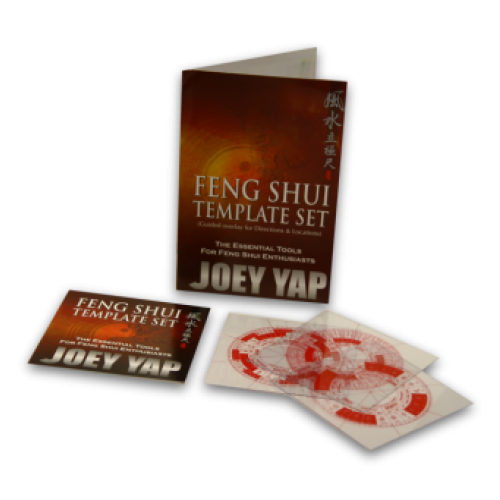 With bi-lingual notations for these directions; both in English and the original Chinese, the Joey Yap's Feng Shui Template Set comes with its own Booklet that gives simple yet detailed instructions on how to make use of the three templates within.